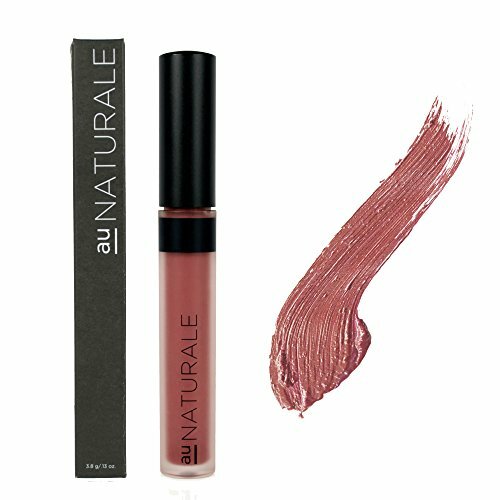 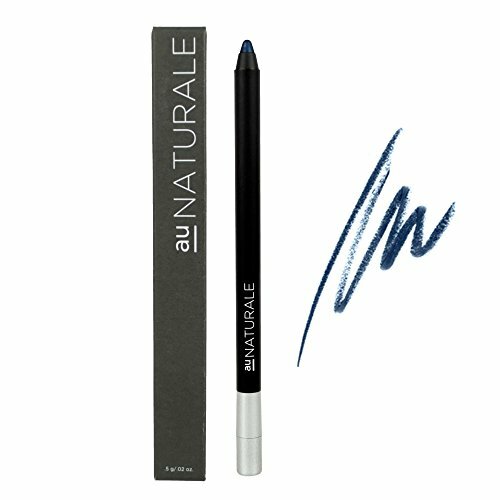 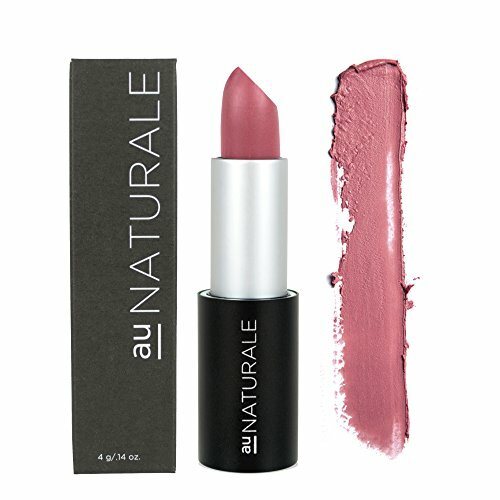 Au Naturale is cruelty-free and vegan. 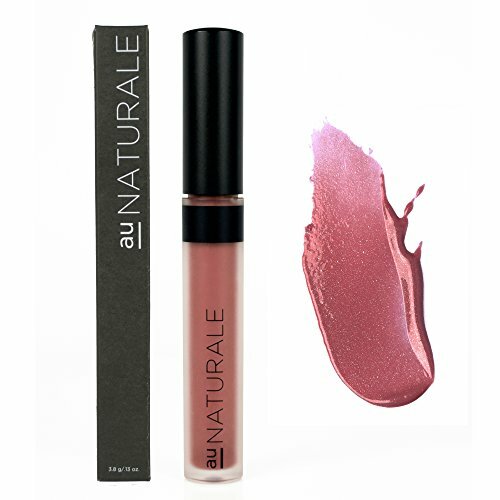 According to Au Naturale Cosmetics (December 2018), all of the products in their current line are aloe free. 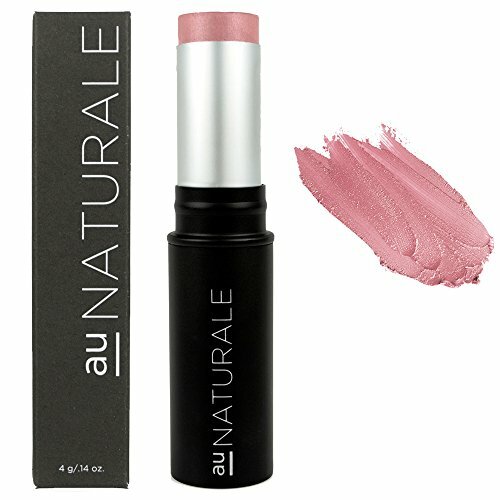 They sell makeup that’s better for you, with organic ingredients and none of the grossness usually stuffed in cosmetics. 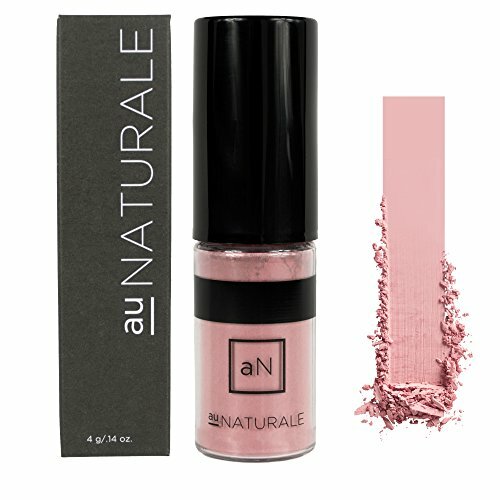 Au Naturale Cosmetics is spearheading the #CleanBeautyRevolution, which calls upon the United States legislature to ban harmful ingredients in beauty products and prevent false advertising (like when that dollar store lipstick says it’s “natural” with a green leaf on the packaging but is really full of crap). 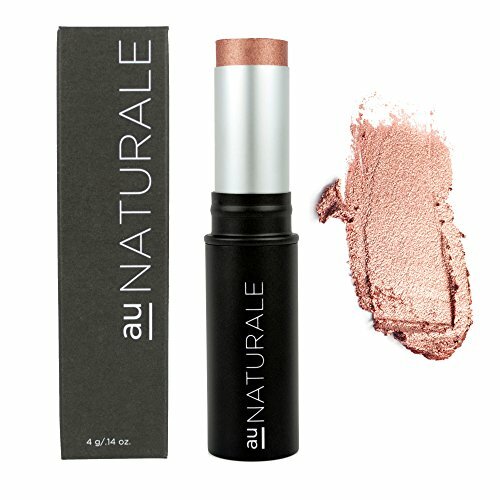 They are paraben-free, fragrance-free, gluten-free, bismuth oxychloride-free, non-nano, carmine-free and made in the USA. 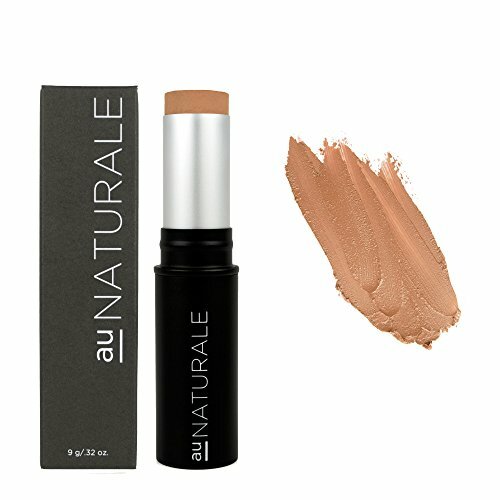 As always, please read the ingredients before purchasing as formulations can change. 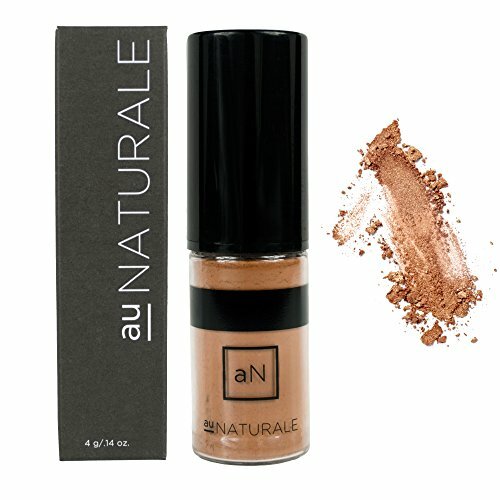 Where can I buy Au Naturale Cosmetics? 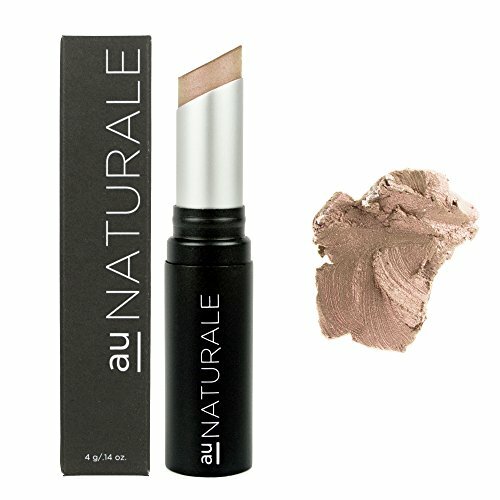 Au Naturale is also available at Petit Vour. 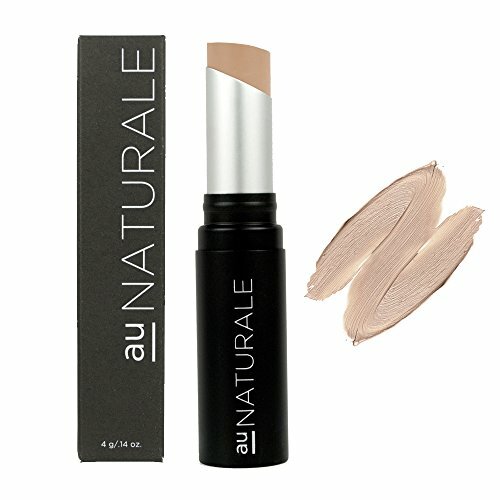 More of a coupon clipper? 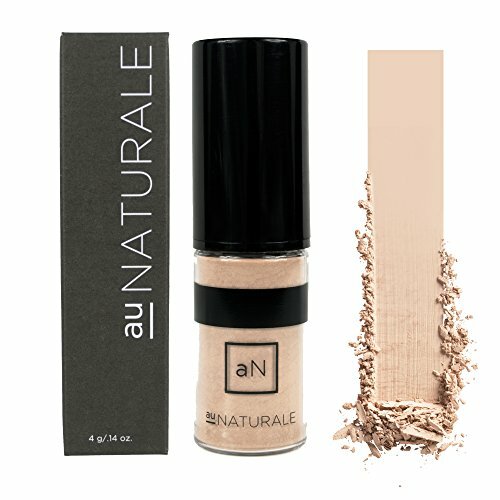 Get Honey and never Google a coupon code again.